OK, so what the heck is this thing? Put up a tent on Thursday evening or rent a cottage close by (the cool ones sleep in their cars! ), and have yourself a time, so when you get old, you'll have more to mumble about than the other geezers you'll be playing chess with in the park. So come on down and stay for the adventure and survival camp that's the Lakeside Weekend! This meeting will be about kicking back and enjoying ourselves. Beach, shade, tents and beer. 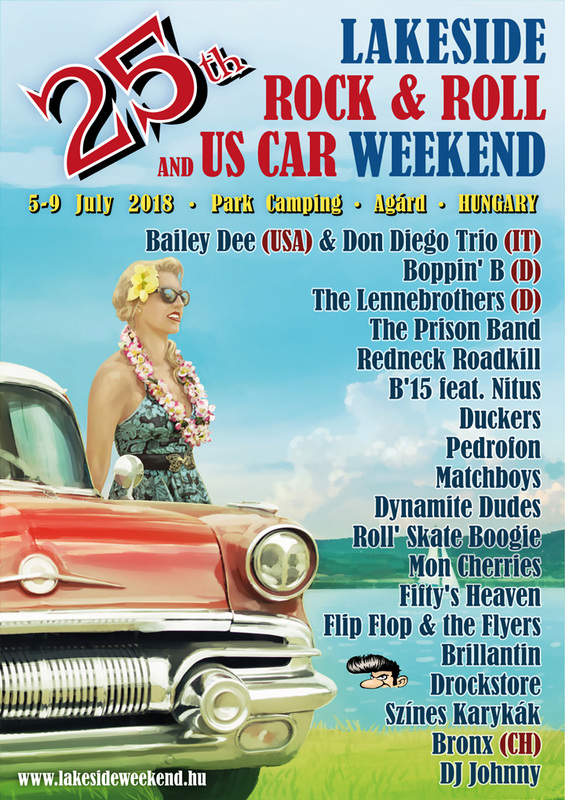 There won't be any organized car programs, but we'll have some mighty fine rock and roll, dancing, BBQs and friends galore. 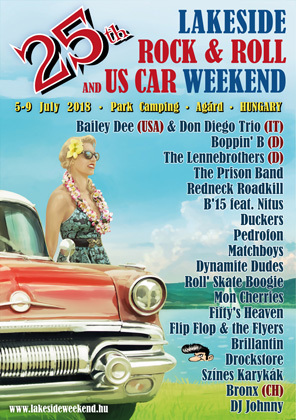 The 25th Lakeside Rock & Roll and US Car Weekend will focus on music and having fun. Come on, let's have a great time together!